It can uplift mood and revitalize the mind. Commonly used to manage the intensity of light and fragrance. For aromatic diffusion, we recommend you to experience this beauty. 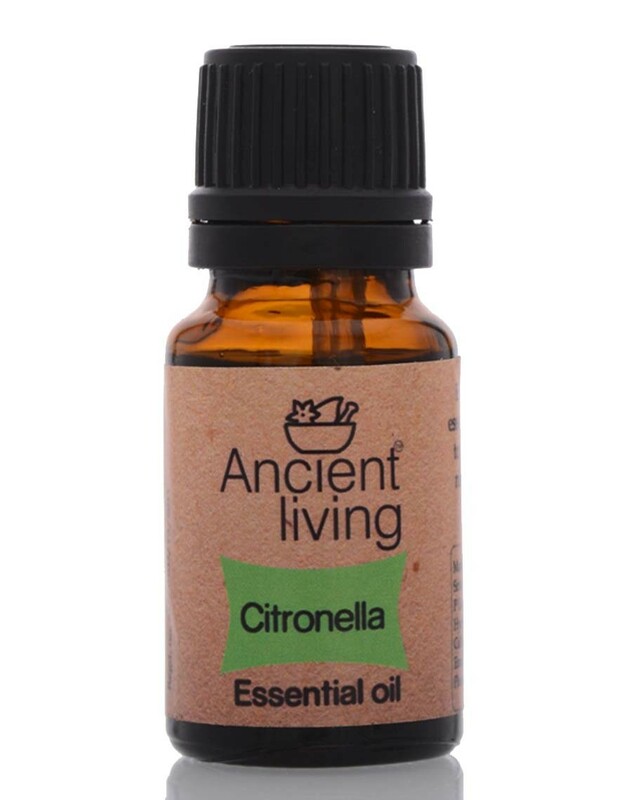 Why buy chemical filled mosquito spray or coils when we can actually utilize mother nature's contribution, natural Citronella Oil, to repulse insects. When used in a vaporizer, the powerful scent of citronella oil repels mosquito &amp; flies naturally. The fresh, citrusy aroma of this amazing oil can uplift mood and revitalize the mind. For aromatic diffusion, we recommend you to experience the beauty combined with the power and odor controllable earthy Ancient Living Electric Vaporizers. These vaporizers empowered with a dimmer control switch, commonly used to manage the intensity of light and fragrance.